Home dark Dark Entries Records Releases Techno Vin Sol vinyl San Francisco based DJ & producer Vin Sol announce an upcoming strong techno album on Dark Entries. 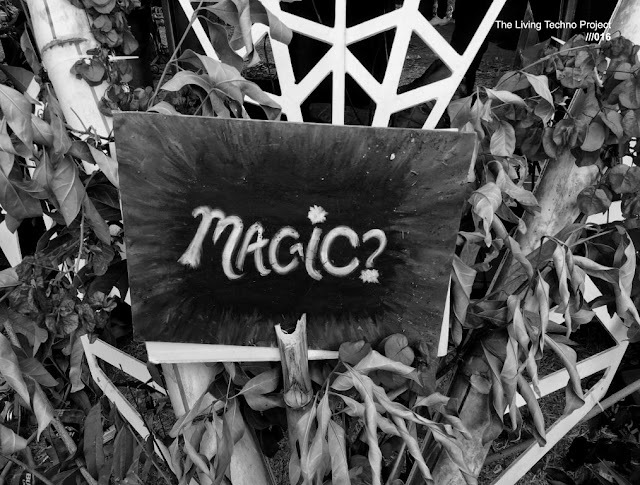 Hello techno people, good news, next release on Dark Entries Recordings is already cooked. 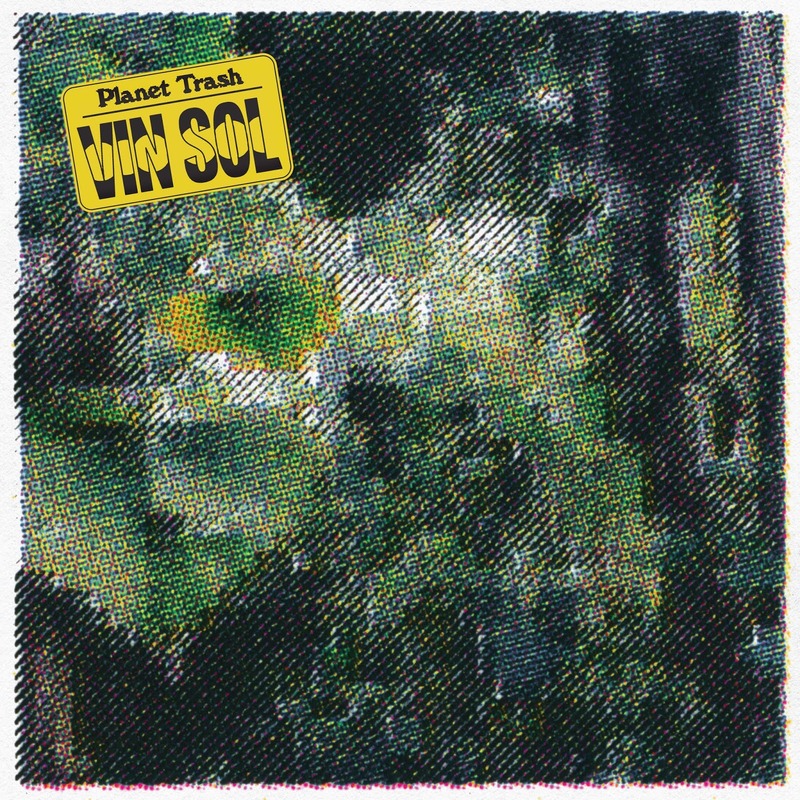 The American label presents the debut album of San Francisco based DJ & producer Vin Sol entitled ‘Planet Trash’ that will be out May 17th on 2x12” (including a bonus flexi disc) and digital formats. Since 2012 Vin Sol has consistently put out a solid collection of records on labels such as Honey Soundsystem, Unknown to the Unknown, Clone, Delft or Ultramajic, as well on his own imprint and monthly party series Club Lonely and his collaborations with Matrixxman on their Soo Wavey label. Vin started working on the album in the winter of 2017 while taking a break from making club tracks. Simultaneously he also wanted to disconnect from the grip of the internet and 24 hour news cycle. 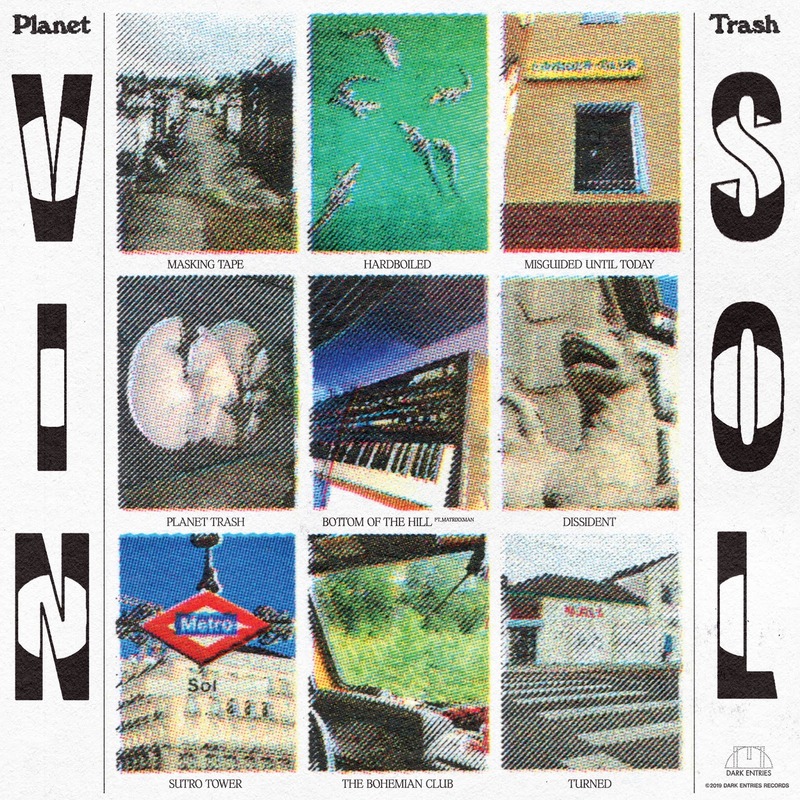 Inspired by San Francisco's Bay Area and Sutro Tower ‘Planet Trash’ also draw influences from Latin freestyle and classic acid that informed Vin’s youth. The LP also features a collaboration with Matrixxman. Overview: We are honored to announce the debut album from Vin Sol, who’s taken club-goers on a trip with his tracks and sets for the past two decades. 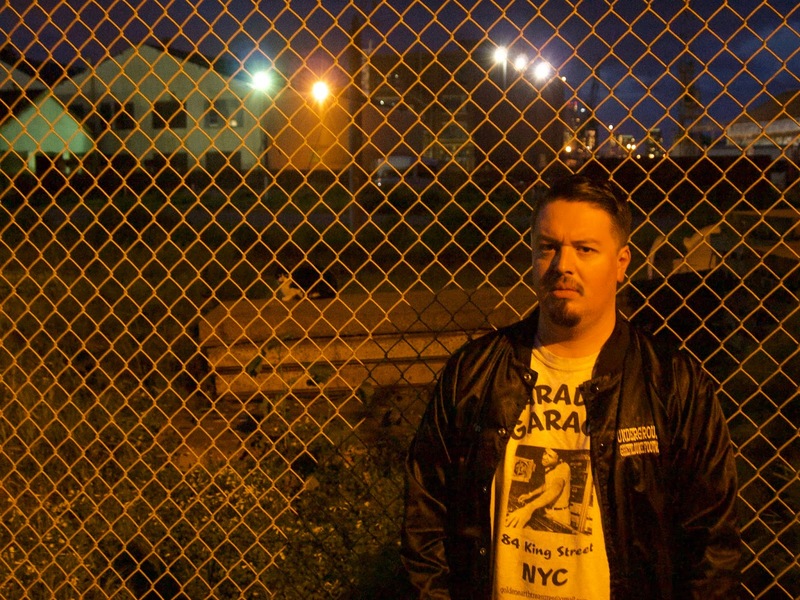 Vin Sol is a third-generation San Franciscan of Salvadorean descent who has released on Unknown to the Unknown, Clone, Delft, Honey Soundsystem, and Ultramajic. His DJ sets expertly span the genres of house, electro, techno, italo, disco, soul, funk, and whatever other finds he digs up. He’s also a musical partner of Matrixxman, AKA Charlie Duff, with whom he started the Soo Wavey label. His current focus is on the wild monthly party and label Club Lonely, which he runs with Primo Pitino and Jeremy Castillo.